What can we say? Another minute. Another news bit about the ever expanding slate of movies in the DC film catalog. With tons of internet chatter over the new version of the Joker played by Joaquin Phoenix hitting the social media web this afternoon, it looks like one more project is getting off the ground. 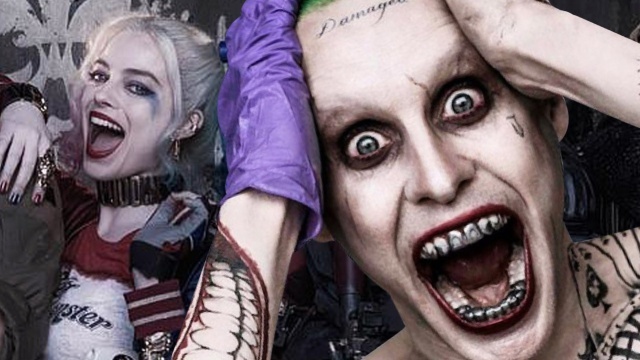 While no official date has been revealed for the project, it looks like Warner Bros. is still placing bets on Jared Leto's return as the Suicide Squad version of the Clown Prince of Crime. “It is great. The whole thing starts with Harley kidnapping Dr. Phil. Played by Dr. Phil hopefully. Because her and the Joker are having problems with their relationship... It was sort of like, we wrote Bad Santa a couple of years ago, and it was that sensibility mixed with our This Is Us sensibility. We kind of meshed them together." At this point, we don't know what to make of this other than, huh?